Mosquito Life Cycle: How Long Does a Mosquito Live? Isn’t it amazing (and scary) how many problems such a small insect like the mosquito can cause, and with such a short life span!? How long does a mosquito live, really? According to Wikipedia, a mosquito can live anywhere from one to two weeks depending on the gender of the mosquito in question. Males typically live for only a week. Some females have been known to live for around a month when in captivity, however when in their natural environments they can survive for up to two weeks. A mosquito life cycle is fairly simple. Eggs are laid in water by a mature mosquito and eventually move into the larva stage where it molts several times. To learn more about molting you can read this article on the insect molting process, it is essentially the process in which the mosquito sheds its exoskeleton multiple times. Most species come to the surface of the water to breath air. Next the larva then enters into the pupa stage just prior to becoming an adult. During the pupa stage the mosquito does not feed. The last and final stage is when the mosquito turns into a fully developed adult. The mosquito emerges and as soon as its parts have hardened the mosquito takes to the sky for its short (and potentially deadly) life. The entire lifecycle of a mosquito from egg to death can take as little as 4 days for some species while others are looking at closer to a month. The typical life cycle is sitting in the neighborhood of 10-14 days. 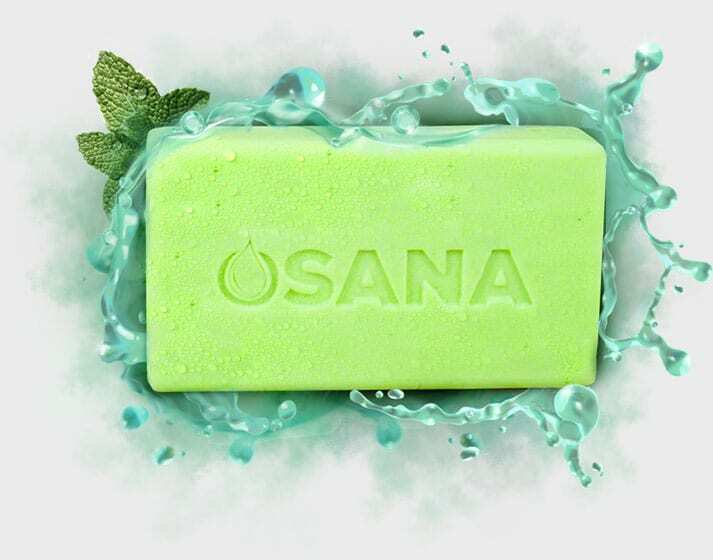 Mosquito bites can be prevented by using our All-Natural Mosquito Repellent Soap. Use this in combination with tea tree oil, or by making homemade mosquito traps!